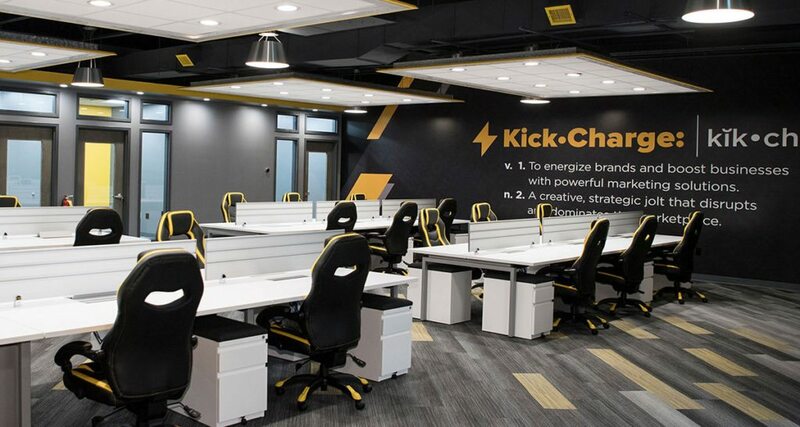 KickCharge Creative, the nation’s leading small business advertising agency, currently has an opening for an Account Management intern for the Spring 2019/summer. This is your opportunity to get a real world, hands-on experience unlike anywhere else. 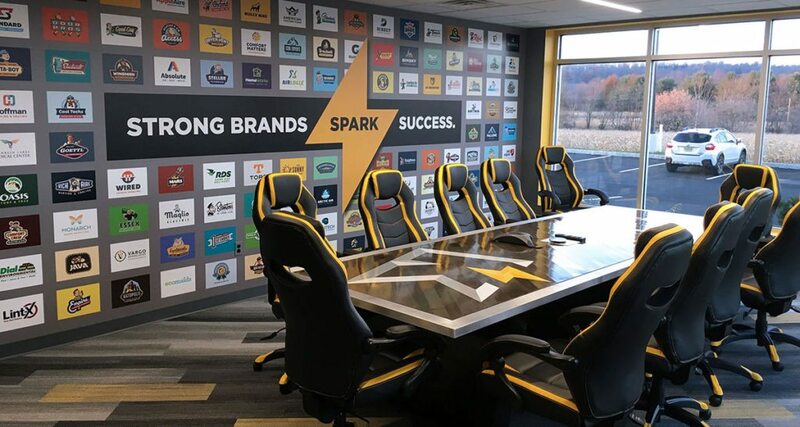 We’ll put you in the driver’s seat of a spectacular learning experience, where you will work alongside an elite team of designers, developers, writers and creative strategy professionals of the highest caliber. You’ll hone your interpersonal communication skills, learn from an award-winning creative strategy team, and actually have fun. Seriously. Imagine a chance to have a direct impact on America’s small business community. Imagine a chance to actually contribute to the developing portfolio of an agency that’s amassed over 300 awards. Imagine a place where your suggestions are heard, where your work makes an actual difference, and where the only limit to your involvement is your work ethic. Now wake up, and read more! If you’re serious about taking on a managerial role after graduating, providing cutting-edge solutions to a diverse clientele, and seeing what it’s like to be at an agency that stresses work-life balance over all, apply now. At KickCharge® Creative, we value learning, initiative, creativity and personal growth. All members of our small but mighty team are expected to “roll up their sleeves” to get the job done. We are looking for motivated individuals who can work independently and collaboratively—and are accountable for their contributions. 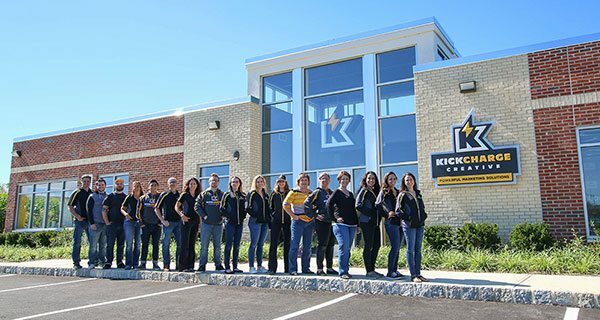 KickCharge® Creative is a full-service marketing agency that has served small businesses nationwide for over two decades. From branding and print marketing materials to websites, SEO, SEM and social media campaigns, we do it all. We’ve won more than 200 awards and helped build over 1,000 small business brands. We just moved into a custom-designed open-concept building that we’re proud to call home. We are a growing team of small business advertising experts. Our newest colleague will share our passion for helping our clients build their brands and market their products and services. This is an unpaid internship position in Washington, NJ. Our internship position requires a minimum of 150 hours during the semester. We’re a creative company, so there are a lot of fun, hands-on projects. After all, we believe in educational internships where interns can be involved in as many activities and experiences as possible. Our next team member will share our passion for helping small businesses build their brands and market their products and services. You’ll gain experience working on projects of all sizes. We have a laid-back but professional culture. We know when to have fun and celebrate wins, but also know when it’s time to get down to business. We provide our team with the latest technology, tools and resources. Currently pursuing an advertising, marketing or communications degree. Demonstrates teamwork and leadership to achieve a goal (professional or personal). Communicates clearly and concisely. Verbal and written words are thoughtful and articulate. A good sense of humor (crucial). Must work in-house 2 days/week and fulfill all academic requirements for your university or college. Accomplishments/awards you received that denote leadership. Previous leadership roles in student organizations, teams, etc. If you’ve stuck with us this far—awesome! We want to hear from you. To prove you are detail-oriented, in your application, please tell us your favorite food. Also, please send a resume, cover letter, and a few samples of work (can include coursework). You will not be considered if any of these requirements are missing from your submission. Please send us an email at jobs@kickcharge.com (no phone calls or faxes, please). We look forward to hearing from you!